One of the largest and most transformative projects in the 160 year history of Salina is well underway. A completely redesigned cityscape is currently underway to revitalize the historic downtown district. 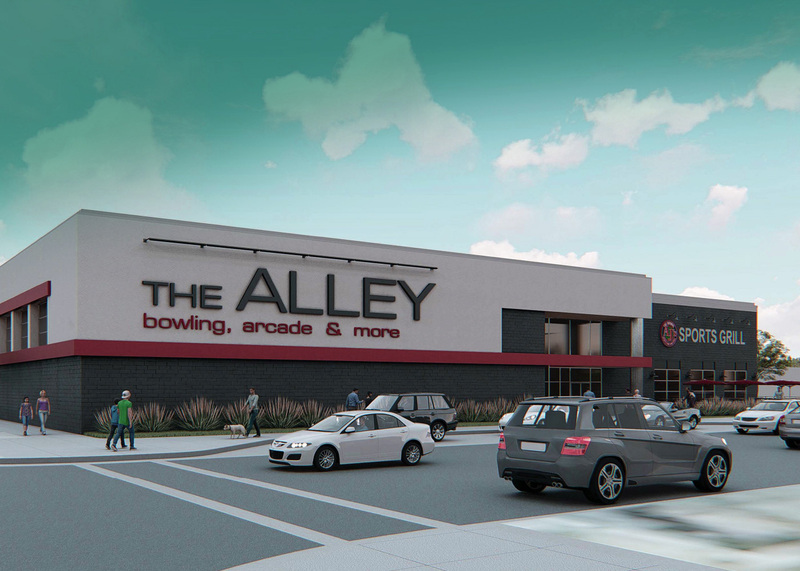 Within the historic space will be new entertainment, lodging, shops and restaurants including a five-story hotel, an entertainment center, a classic automotive museum, an athletic fieldhouse and other amenities, attractions and retail shops. Since early 2017, plans have called for a completely redesigned cityscape to revitalize the historic downtown district. Within the historic space will be new entertainment, lodging, shops and restaurants including a five-story hotel, an entertainment center, a classic automotive museum, an athletic fieldhouse and other amenities, attractions, and retail shops. The project has great momentum. One key component, the $12 million dollar Salina Fieldhouse, opened in 2017. Since then, the streets, sidewalks, and plazas are being reconfigured to make downtown more inviting. Old Chicago Pizza and Taproom, the first of many new additions to downtown, opened its doors in December 2018. 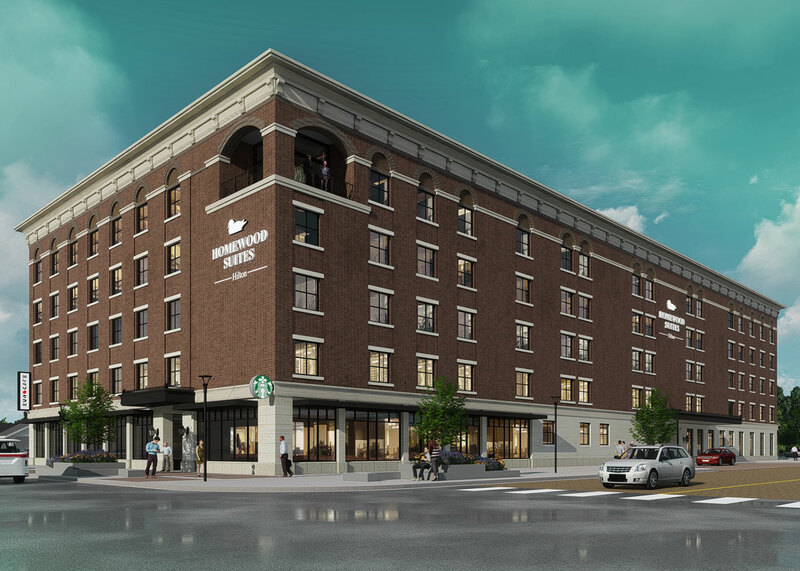 Construction is underway on a 113 unit Homewood Suites by Hilton Hotel and The Alley Entertainment Center. The historic Stiefel Theatre will receive significant enhancements. Additionally, the theatre is raising private funds to re-create the tower and spire that was part of the original Stiefel construction in 1931. 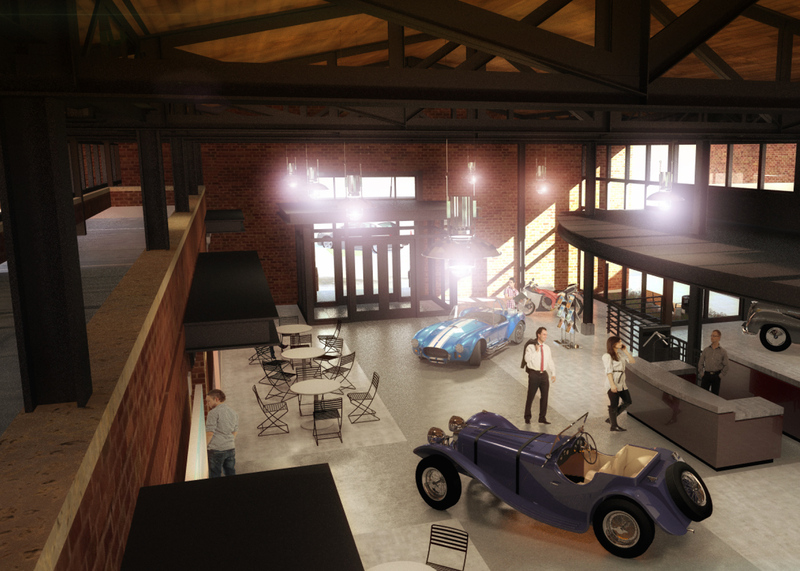 Led by a group of local car enthusiasts, a newly established non-profit group is busy finalizing plans for the $5 million auto museum. Construction of The KU School of Medicine and Nursing has just completed an $8 million renovation of the former Bank of America building. While Salina 2020 has accepted the role of Master Developer, this project would not be happening without the contribution of countless individuals, businesses, and governmental entities. 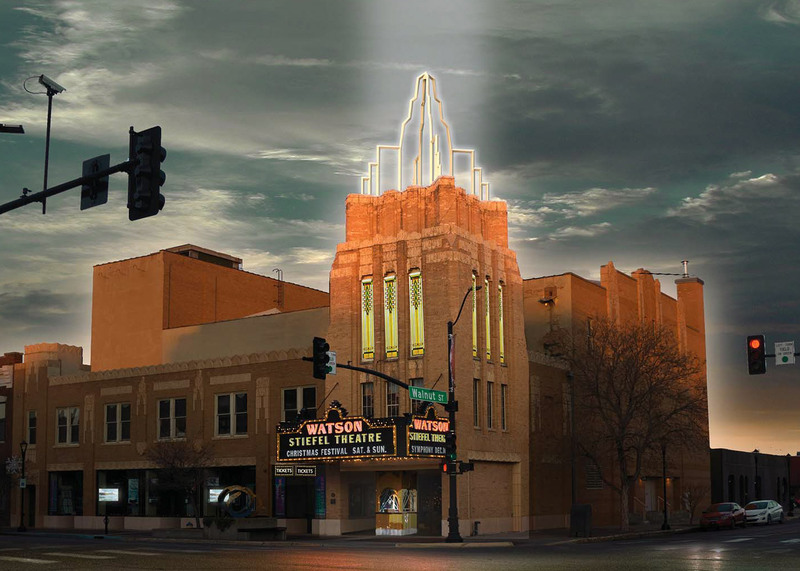 Their vision, passion, enthusiasm, unwavering determination and willingness to invest in downtown Salina led to the effort to revitalize Historic Downtown Salina.